Quickly finding its way into the mainstream media, the “mommy makeover” is a specialized combination of surgical body contouring procedures designed to restore common post-pregnancy issues faced by women. The American Society Of Plastic Surgeons classifies the mommy makeover as a catchall phrase that is customized to fit an individual’s unique needs. Even so, the process typically begins by addressing the breasts and abdomen, then adding other procedures accordingly. For the scoop on what you should know about the mommy makeover, continue reading below. First, a mommy makeover is performed on an outpatient basis, meaning that most of a patient’s recovery is at home. However, this depends on the type of procedure performed, and most surgeons will arrange for patients to be assisted in an overnight suite when necessary. In speaking of recovery, it is wise to allow up to two weeks, and individuals should expect some bruising, soreness and swelling. Because narcotics are often prescribed, patients should use caution when performing tasks around the house and should not drive until all medications have been stopped. Similarly, it is important not to lift heavy objects or return to rigorous exercise prematurely. 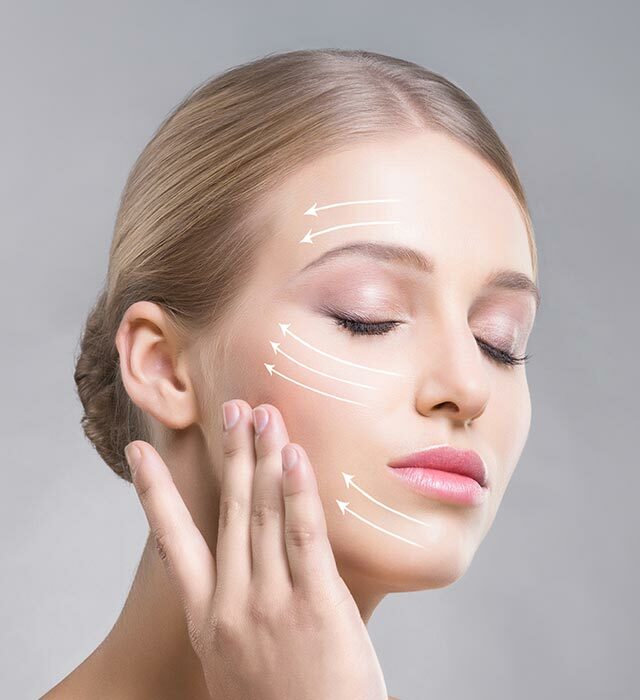 Plastic surgeons may recommend at least six weeks of light activity, but generally, post-surgical instructions are given on a case-by-case basis. After all, it can take up to six months for swelling to subside, depending on the procedure. However, once the mommy makeover is complete and healing has taken place, it is important to incorporate exercise into one’s routine. This will maximize the results of a mommy makeover and ensure that they last. Dr. Mark Mitchell Jones of Atlanta Plastic Surgery Specialists is highly regarded as one of the most elite surgeons in the industry, and is pleased to offer the mommy makeover to women in Atlanta and across the United States. Using Breast Augmentation, Breast Lift, Breast Reduction, Tummy Tuck and Liposuction, Dr. Jones personalizes treatment to lift, re-sculpt and re-shape a woman’s body. What’s more, Dr. Jones offers non-surgical Thermi treatments as part of a cutting-edge technology that tightens and rejuvenates specific areas of the body. 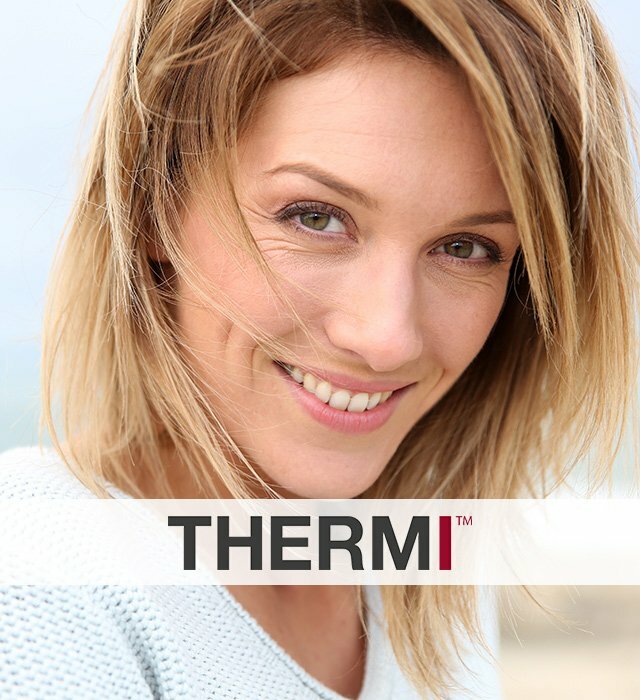 Patients are encouraged to ask about the types of Thermi treatments offered, and perhaps consider them as part of their mommy makeover. For questions about the various procedures offered as part of a mommy makeover, or to schedule a consultation with Dr. Jones, call Atlanta Plastic Surgery Specialists today.